If you are interested in becoming a member of our church family, please talk with the pastor about your desire for membership. You can email him at bryan.laramore@gmail.com or call 580.753.4254 to set up a Member Meeting. 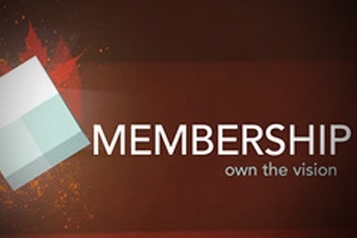 After being affirmed by the pastor and the congregation, your membership will be complete! If you are Southern Baptist and are currently a member in another SBC church, then you may transfer your membership. We handle that upon your request. If you have saving faith in Jesus Christ, have been baptized by immersion, and are not a member of another SBC church, or your membership cannot be determined, you may join by statement upon approval by the pastor.